It’s that time of year again, for list-making and looking back. As per usual, I crammed a lot of new music into the last month of the year, and two of my top 10 releases for this list actually snuck in within the last week. My top three records were pretty much cemented by September. 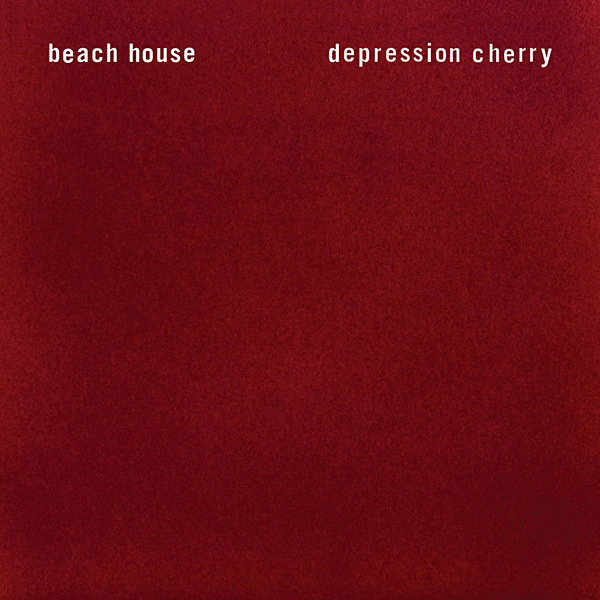 Although Beach House surprised us with a second full album just months after Depression Cherry, nothing dislodged these songs from top spot for me. I’ll have to admit that it has a little bit to do with a girl. 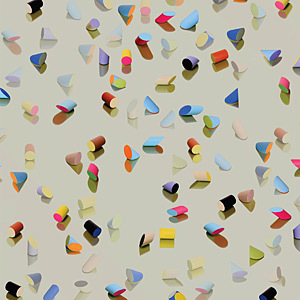 This record and Lower Dens‘ Escape from Evil were the stuff I was marinating in when I found out my heart was still working this summer. Although my romantic resurrection was quickly followed by some tiny heartbreak, these songs will always remind me of someone special and new. Also, after having waited since 2012 for new material from both bands, I was exceptionally happy with the results. I was delighted with the new direction from Belfast’s Girls Names. While Arms Around a Vision doesn’t have the infectious groove of 2013’s The New Life, the songwriting is bolder and feels more personal. 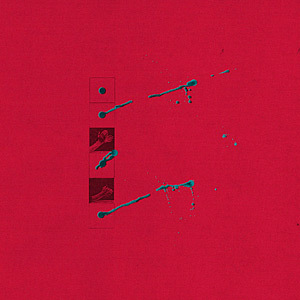 If you like jagged post-punk with echoes of Nick Cave and Ian Curtis, you owe yourself a listen. 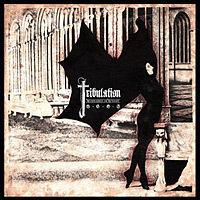 Tribulation‘s The Children of the Night came out of nowhere very late to knock me out. Deliriously theatrical from start to finish, this will appeal to fans of early atmospheric horror films like Nosferatu or The Cabinet of Dr. Caligari. The scary (though intelligible) vocals are a necessary counterpoint to some really melodic guitar work. Grimes may be accused of going more commercial with her new record Art Angels, but really there is nobody else doing what she’s doing. I’m very happy to see her in full control of her considerable talents on this very versatile collection of songs. 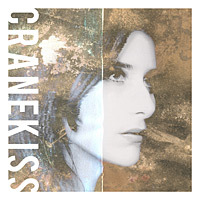 Having discovered some of Tamaryn‘s older releases this year, I was a bit surprised by the direction Cranekiss takes. While her older material was more soulful and shoegazey (reminiscent of Mazzy Star), this new one is very upbeat and danceable in places. If you ever liked Curve, you’ll like this. Droid are a metal band from Brampton, one of Toronto’s western exurbs. I’d seen them live a few times over the past year, and this EP, recorded almost two years ago, finally saw the light of day in 2015. The recording and mixing isn’t great, but it gives some sense of what this three-piece are capable of. 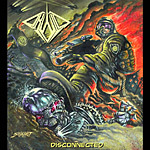 Thrashy space rock, reminiscent of Voivod. They’re a tremendous band live, and I hope 2016 will see them playing more shows, and maybe putting out a full-length. The Dears are one of my favourite Canadian bands, and they continue an amazing streak of putting out consistently great records. I describe their sound as “music for underdogs played by underdogs” since they always seem criminally underappreciated. But I can truthfully say that a new listener could dig in anywhere and get a good sense of their quality. 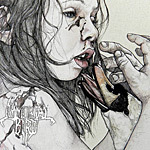 Immortal Bird were a pretty random discovery, but I was blown away by the power of this Chicago metal group and their fierce frontwoman Rae Amitay. Not for the metalphobe/faint of heart, but it’s catharsis at 100 decibels. 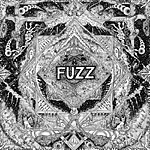 Fuzz is one of Ty Segall’s many side projects. I went to see them live on a whim and ended up really enjoying the retro fuzzed out sound. There’s a very ’60s vibe to the guitars, the drumming, and even the way the vocals are mixed. There are a bunch more that I simply didn’t have time to really listen to enough, so a few of those are listed (unranked) as Honourable Mentions. A theme for the year might be my rediscovery of my love for live shows. I attended lots more this year than in the recent past, and when I could ignore the pretty girls and the beardy shitbags (and the people who can’t hold their booze), often found myself with happy tears wetting my cheeks. I mentioned in last year’s post how much music has meant to me lately, through some very difficult circumstances, and in a live setting my emotions are even closer to the surface than usual. I’m reminded of a ridiculous quote from one of my favourite films. In Bruce Robinson’s 1987 classic Withnail and I, Uncle Monty (played by Richard Griffiths) speaks of “weeping in butcher shops” and now I’m the guy who weeps at metal shows. So be it. Music brings me joy like almost nothing else does, even when things are otherwise pretty bleak. I hope it does the same for you. How about you? What were some of your favourites? P.S. If you still haven’t caught up on all of 2015’s music (and there’s no way to actually do that), I’d recommend downloading this massive 183-song annual collection from Fluxblog. A very interesting selection. I discovered lots of songs. And special thanks for massive 183-song annual collection from Fluxblog. Previous Previous post: An Extra Human?